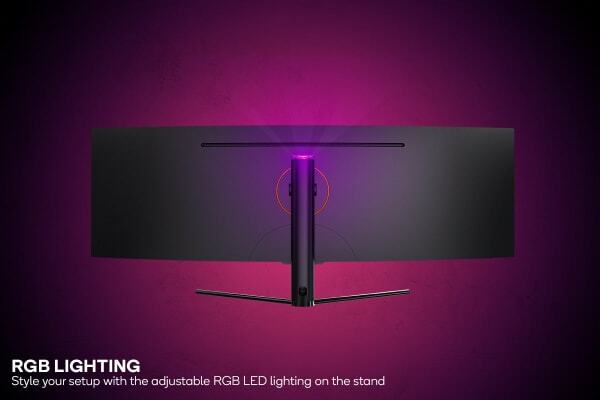 Redefine how you game on this breathtaking 49” ultrawide monitor with Quantum dot technology and a 1800R curved panel to deliver truer-to-reality gameplay and crisper viewing for editing images! 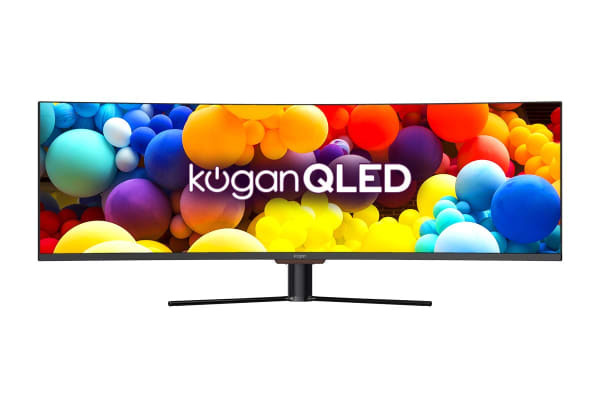 With no bezels impeding your view, there’s nowhere for enemies to hide on the Kogan QLED 49” Curved 32:9 Super Ultrawide 144Hz HDR Monitor (3840 × 1080). This gargantuan Samsung VA 32:9 ultrawide screen maximises your field of view so you can multitask seamlessly without a multi-monitor setup, while the 1800R curved panel helps to reduce eye strain so you can work and play for longer. Quantum dot technology delivers brighter, more true-to-life colours than conventional monitors, making it perfect for graphics pros. HDR 400 support also offers deeper blacks and sharper whites for contrast that is noticeably richer, more vibrant and realistic. Stealthily scope out the enemy thanks to FreeSync and the rapid 144Hz refresh rate helping to eliminate tearing and stuttering. 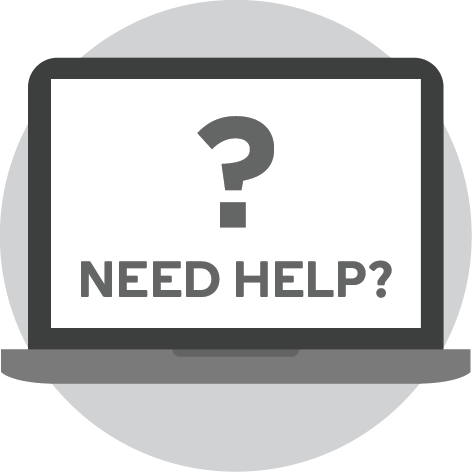 The blisteringly fast 4ms response times means you won’t easily be caught in the crossfire by lag! Images curve around your field of view for an enhanced sense of depth and dramatic gaming immersion. The 49” Super Ultrawide monitor with an innovative 32:9 aspect ratio maximises your field of view for a more immersive and iMax-worthy gaming and viewing experience.